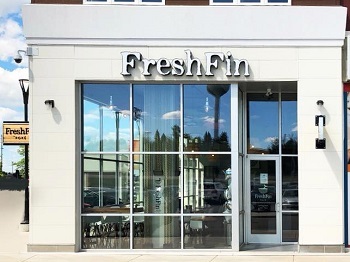 New Lease Signing at The Corners of Brookfield! 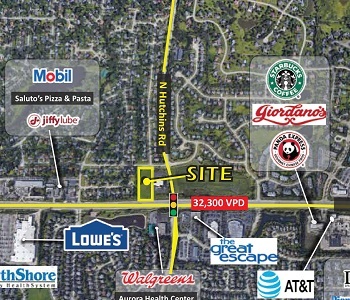 We are excited to announce the acquisition of the NWQ of Grand Avenue & Hutchins Rd in Gurnee, IL! 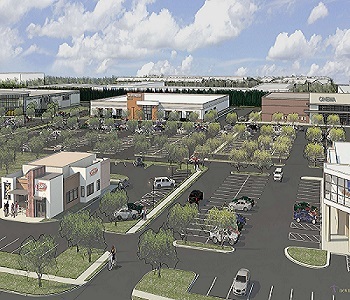 The vacant +/- 2.3 acre parcel will be developed into a brand new freestanding Aldi grocery store. 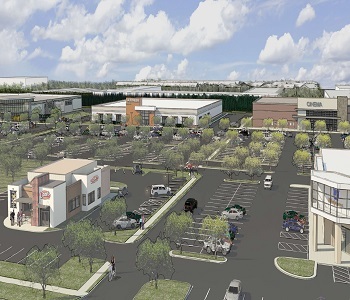 Construction will commence this Spring & the store is projected to open this Fall 2019. 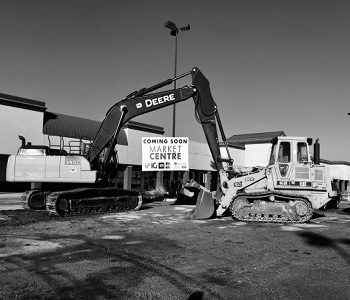 Demolition Ceremony Kick-Off For The New Market Centre Development! 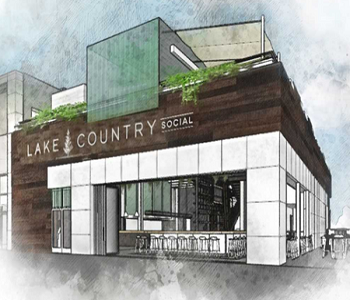 New Restaurant Coming To The Corners of Brookfield! New Construction At The Corners! 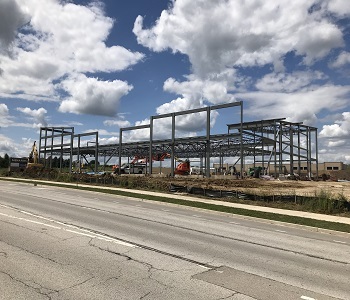 Kensington Development Partners & Bradford Real Estate are thrilled to announce that construction for the new Aldi at the NWC of Greggs Pkwy & Milwaukee Ave in Vernon Hills, IL has commenced! 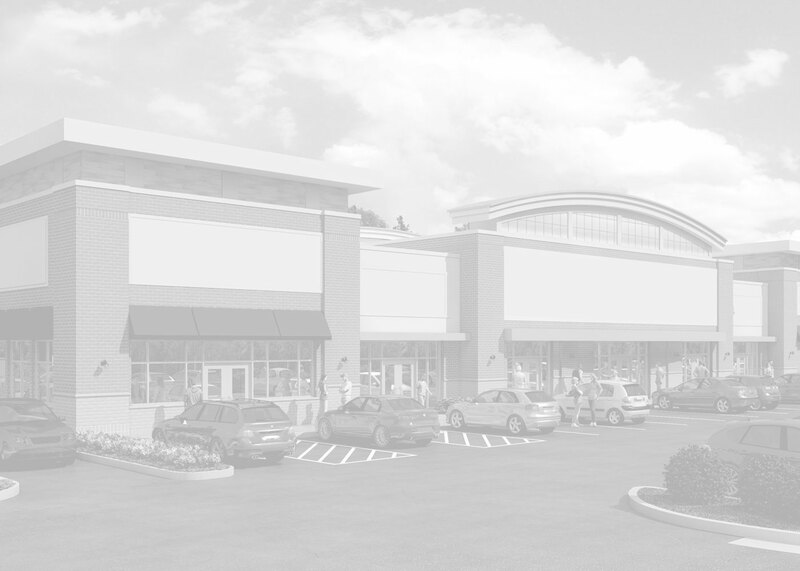 The 19,800 SF freestanding store is projected to open in 2018. Please check back for further updates. 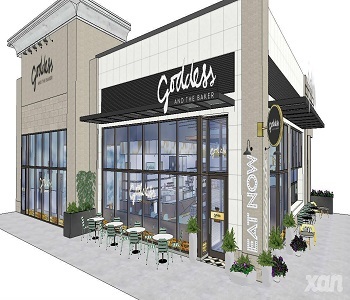 New Tenant at The Corners! 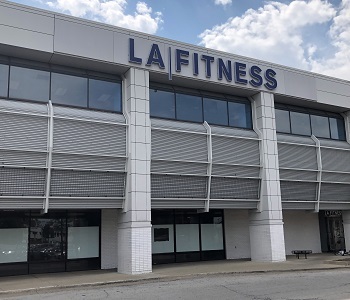 Kensington Development Partners & Bradford Real Estate are happy to announce their new proposed LA Fitness & Theater anchored development at the NWC of 63rd St & Cass Ave in Westmont, IL. Construction for the +/- 12 Acre development is projected for Fall 2018!